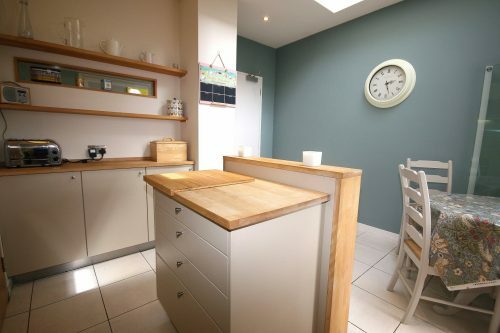 SHORT TERM/CORPORATE LET.This exceptionally presented double upper, three double bedroom , B-listed property offers a wealth of period features combined seamlessly with modern additions. 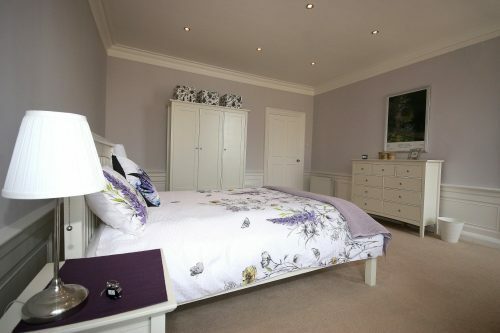 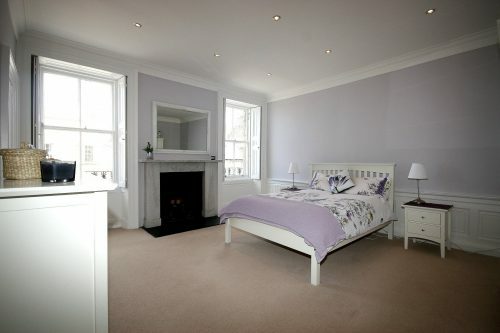 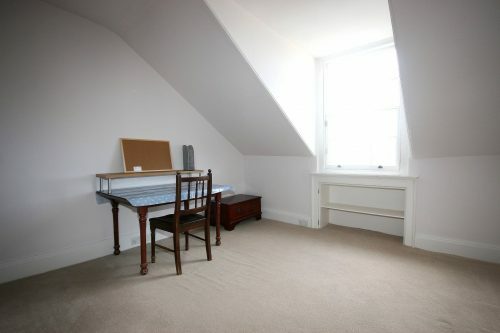 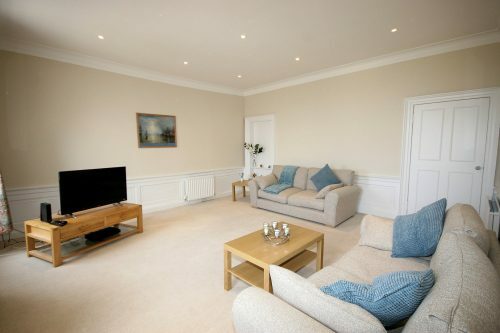 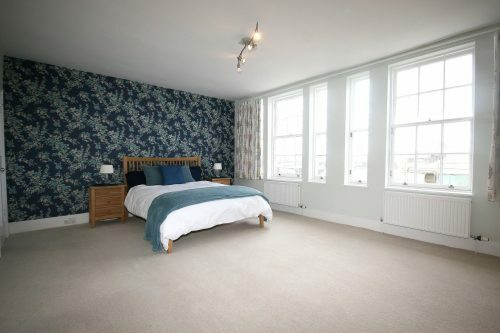 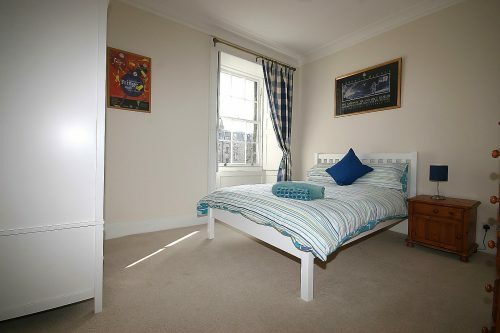 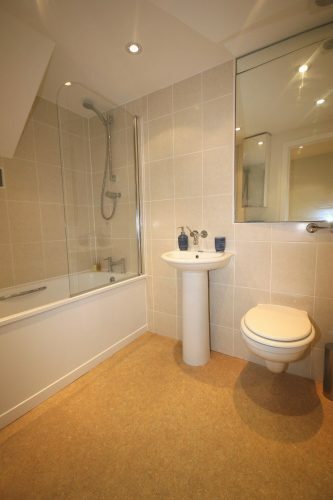 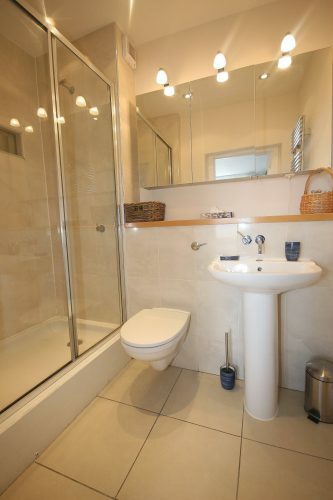 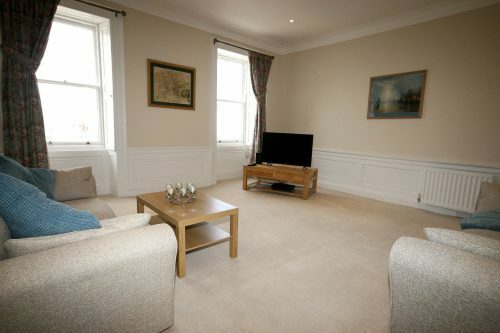 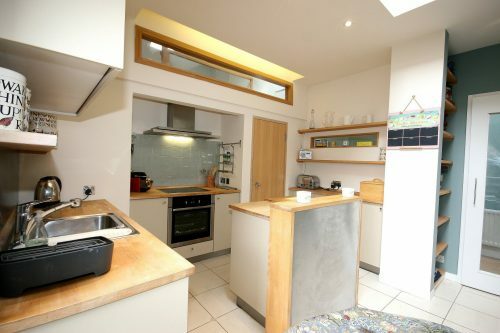 The property is offered on a fully-furnished basis and would suit any one looking for accommodation to enjoy the Edinburgh Festival while staying in the trendy New Town but only a short bus or walk away from Marchmont. 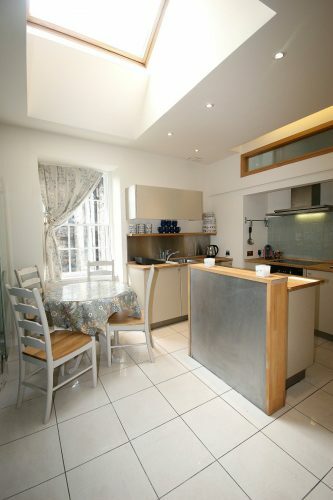 The accommodation comprises a spacious hallway flooded with light from thoughtfully placed windows leading to a fully-equipped dining-kitchen with tiled flooring boasting garden views and dining space for four people. 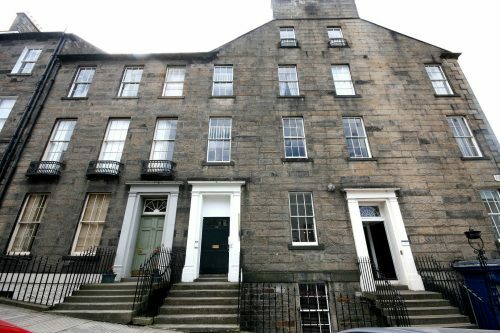 Further to this level there is a large and elegant living room with floor-to-ceiling windows overlooking both Dublin Street and Abercrombie Place delivering panoramic views north towards the Firth of Forth, three generous double bedrooms, master with en-suite bathroom, the second bedroom boasting a marble fireplace gives the option of an additional study or walk in wardrobe and a modern family bathroom with shower over bath. 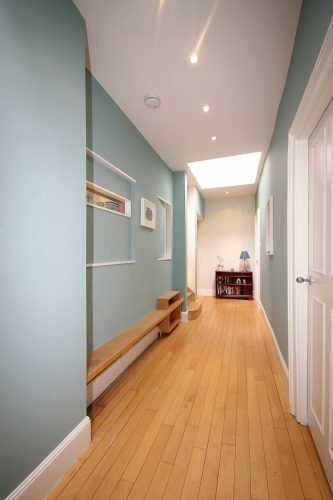 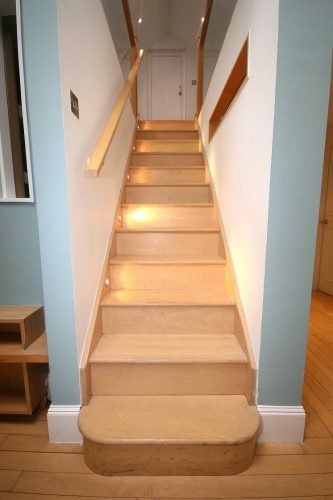 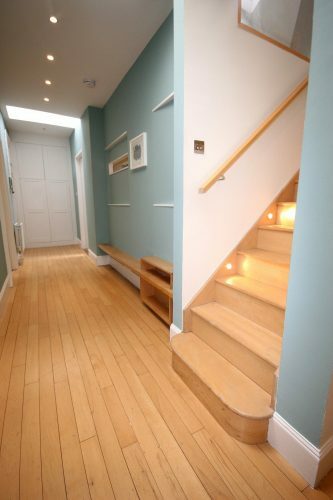 This property also benefits from a contemporary stair case leading to additional study space flooded with natural light from two Skylights, a large utility room, Wifi and gas central heating.